With the wisdom of Solomon, the strength of Hercules, the stamina of Atlas, the power of Zeus, the courage of Achilles and the speed of Mercury, “Shazam!” is one of DC’s best big screen adaptations in the past six years. 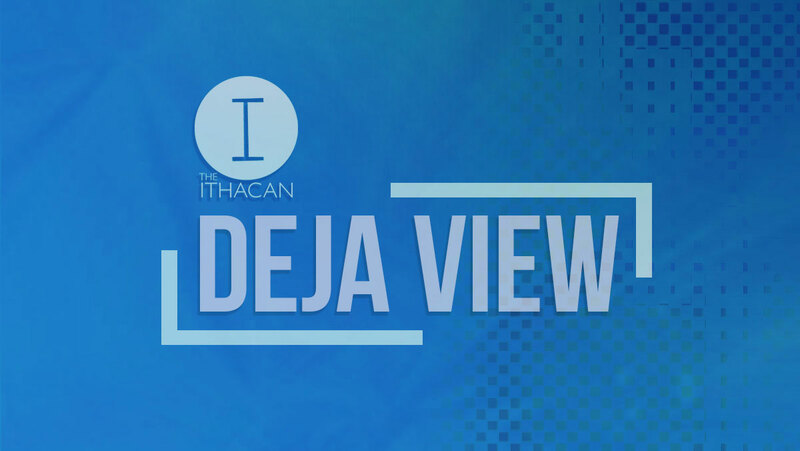 On this week’s Deja View host Jake Leary sits down with Liza Gillespie and Natalie Newman to gush about the second season Jakes favorite show, “Marvelous Mrs. This week on “Deja View,” host Jake Leary sits down with Life & Culture Editor Kara Bowen to talk about “Suspiria” 2018 and why neither of them will think of dance the same way again. You can subscribe to our podcasts on iTunes here and SoundCloud here. Reviews Editor Jake Leary sits down with Ithaca alumn, Fred Topel to discuss what it’s like to freelance in the crowded world of pop culture journalism and how his work at the Ithacan lead to his life in the industry. In this week’s episode of Deja View, Reviews Editor Jake Leary sits down with Staff Writer Colin Tessier to discuss his review of “It.” Then, Jake and Colin discuss the life and work of Stephen King. The Delta Kappa Alpha National Professional Cinema Society has been founded as a local chapter at Ithaca College. The National Film Registry chooses films each year for preservation because of their historical significance to American society, and nine Ithaca College professors have written essays for some of these films. “Horrible Bosses 2” returns with the same humor from the first installment, however characterization falls flat. “The Hunger Games: Mockingjay Part I” makes a thrilling return to the dystopian world of Panem.